Ever since the mid '90s, everyone has seen the incredibly popular grunge and urban effects on logos, packaging, clothes, artwork – you name it, we've grungified it! It's modern. It's edgy. It's aesthetically pleasing! Creating these looks from scratch isn't always easy, and frequently requires actually getting out there and getting dirty. But what if you have a quick project you want to add a little urban flare to? Well, that's easy. You turn straight to Photoshop, of course. This article will spotlight five great – and let's not forget, free – Photoshop grunge brushes, allowing you to bring the raw appeal of grunge to your work with minimal effort. Side note about using these brushes: Please remember that when downloading these brushes, you are using something that an artist took time to create, and they should be respected. Always give credit where credit is due, and it is copyright infringement to redistribute the brush packs (free or otherwise). For actual links, please see the References section at the end of this page. Urban Scrawl by Tamsin Baker walks the line between grungy and cute with absolute style. Some of the highlights of the pack include barbed wire, broken hearts, skyscrapers, and bar codes – all in a very natural pencil or pen doodle style. The brush pack contains 29 urban-setting doodles, perfect for adding a little urban flare to invitations, photographs, and everything in between. 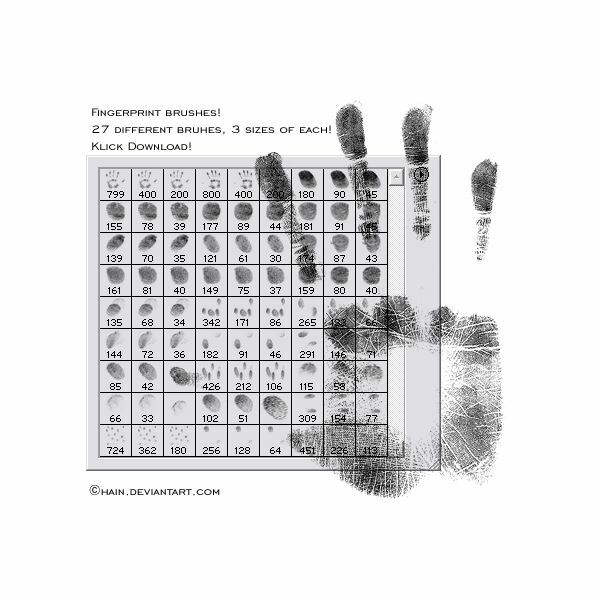 While not expressly "grungy", Fingerprints by Chain is a great brush set that you can use to add all different kinds of effects to all sorts of projects. This is a set of high quality fingerprints and palm prints created by hand (pun fully intended) by Chain himself. Everyone loves a good cracked plaster, cracked glass, or baked desert sand effect. It screams grungy and can be added to so many different projects to achieve so many different effects. 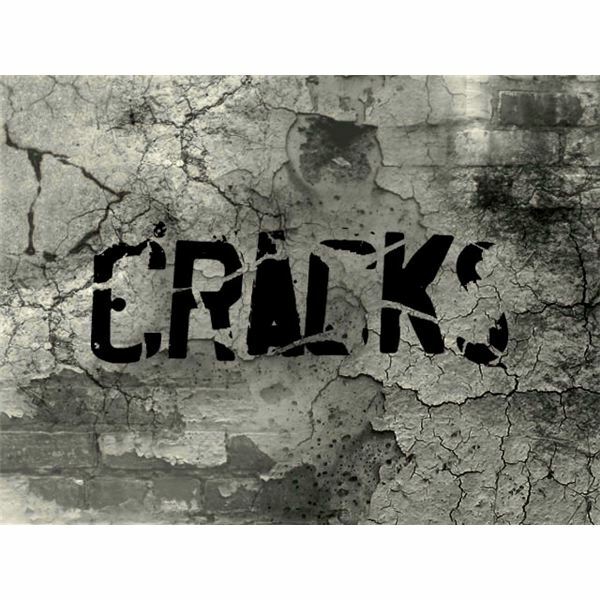 Cracks by Latebraking is one of the highest quality grunge brush sets I've come across in a long time, and can give a great urban/grungy feel to your projects in seconds. What's grunge without a little splatter effect? 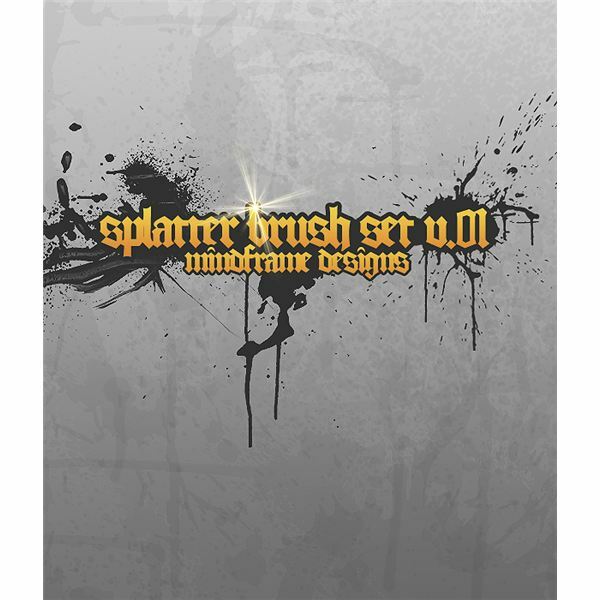 MF Splatter Brush Pack v01 by Osiris2735 is one of the nicest high-quality packs of brushes that you'll find. The brushes themselves are absolutely gigantic, which means that if you love working with large images and scaling down later, when you use these brushes you'll have minimal loss in image quality. 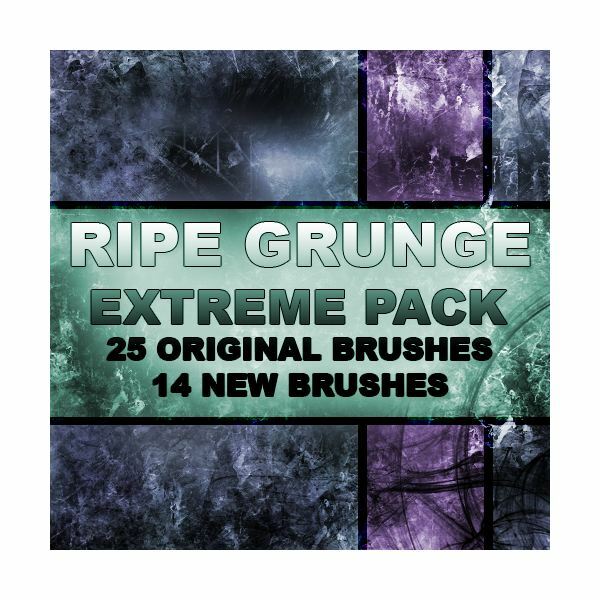 If there's one set of Photoshop grunge brushes to look at, it has to be the Ripe Grunge Extreme Brush Pack by Dan Padiha. This pack contains 39 of the highest quality, most sought-after grunge brushes out there, including a few eye-catching fractal brushes that can be applied to different projects for different effects. A must-have brush pack! When using, please credit: Dan Padiha or razorice.deviantart.com. 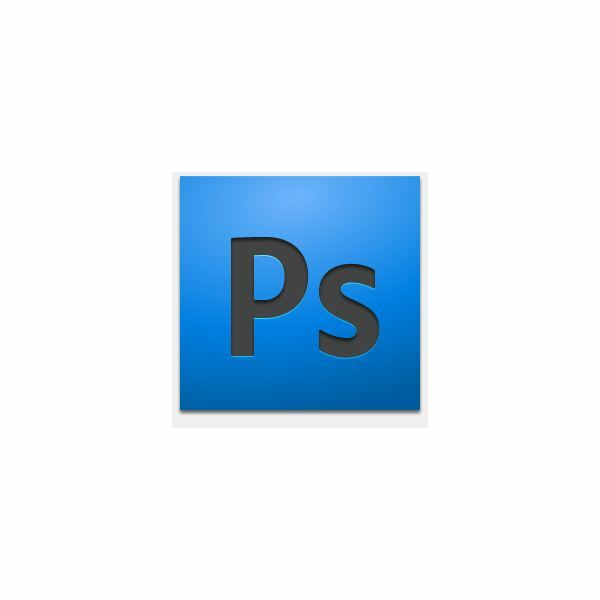 All images belong to the owners of the brush packs. A big thank you to all the artists who have provided their work for public use.